Everyone give it up for Astoria’s favorite independent bookstore! 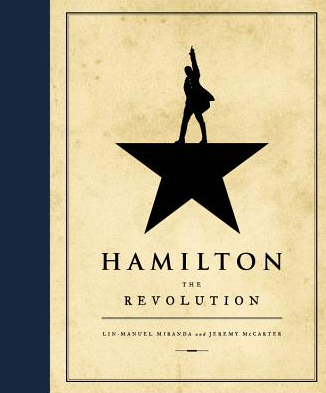 Astoria Bookshop will be hosting a #Hamiltome Release Party to celebrate the release of Hamilton: The Revolution, the new book chronicling the smash-hit Broadway musical Hamilton. If you’re a Hamilton superfan like me, purchasing this book is a no-brainer. So don’t wait for it, pre-order your copy of Hamilton: The Revolution today!